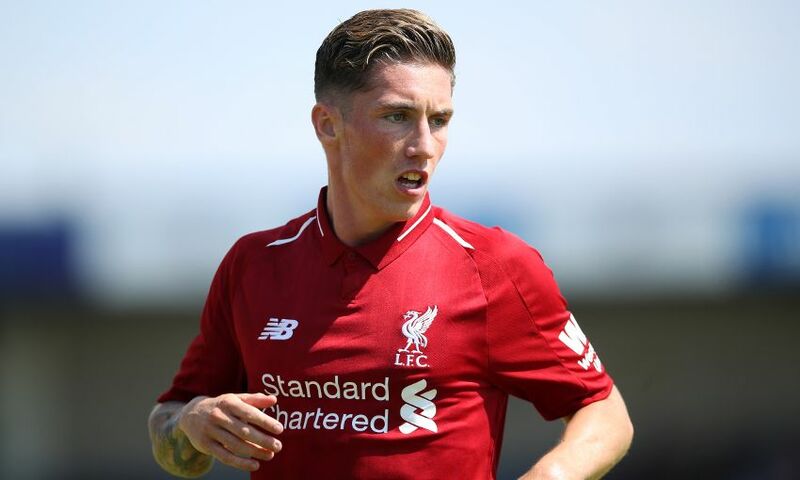 Harry Wilson has completed a season-long loan move to Championship side Derby County. The Wales international will spend the duration of the forthcoming campaign with Frank Lampard’s team having signed a new long-term contract with Liverpool earlier this month. Wilson impressed at the level for Hull City last term, scoring seven goals in 13 games to help ease them away from trouble after joining in January. The 21-year-old, who has made one appearance for the Reds first team, scored twice in the opening pre-season friendly of the summer – a 7-0 win at Chester FC. Derby kick off the new season at Reading on Friday August 3.